Find out what relationships are best for you, and which ones to avoid. Check out the chapter on "Location" to discover where you should live and how to alter the vibration of your home. Learn what the best numbers are when naming your baby, company or pet. Take a look at the chapter dedicated to Healing by the Numbers that promotes good health. 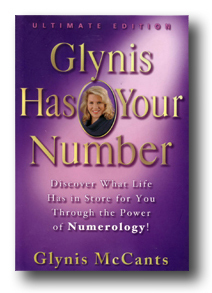 I have added more information on how to find GREAT LOVE by the Numbers. Have fun reading the 31 day calendar that gives Numerology advice on how to live each day, and what days are the absolute BEST for you!